Many tangible factors go into choosing the perfect wedding dress: style, cut, your venue, your budget. But there are many less tangible factors as well. 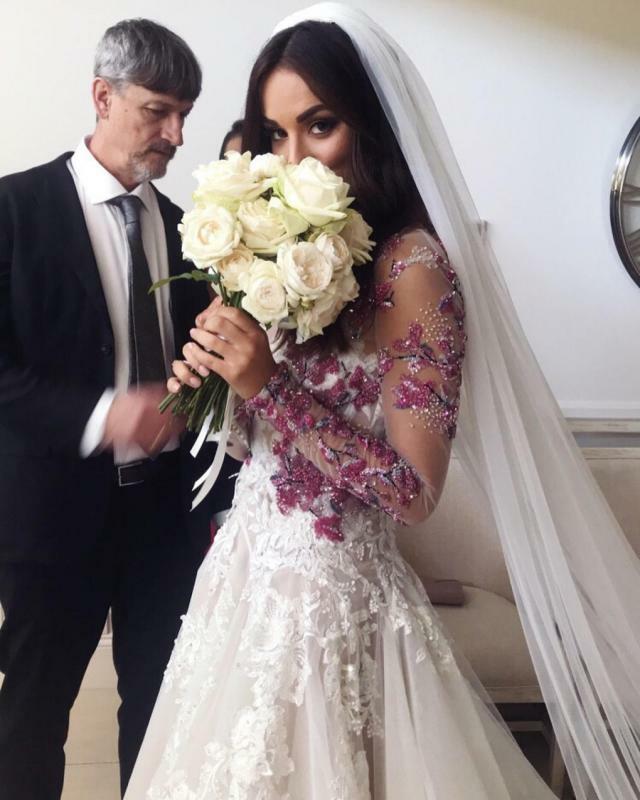 Monika Radulovic Miss Universe Australia Wore the Most Unique Galia Lahav Custom-Made Wedding Gown! Monika walked down the aisle to marry her love of four years, Alesandro Ljubicic, in a one-of-a-kind ceremony gown that featured thousands of sequins and Swarovski crystals on a magenta overlay that could be slipped on or off. You’ve fantasized about your wedding ever since your beloved put that ring on your finger—or even for years before that. Now that you’re a bride-to-be, your dream wedding is about to come true. What Does it Really Take to Pull Off a Beach Wedding? Just got engaged over the holidays? Congrats! It’s perfect timing to start planning your beach wedding. 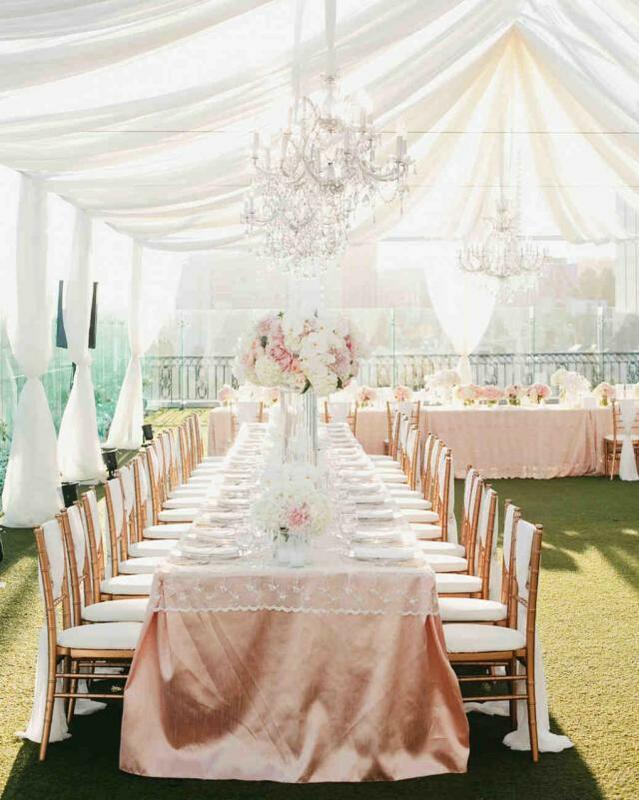 While you’re envisioning saying their vows with the sun, sand, and surf as a backdrop, keep in mind that these picture-perfect elements can spoil a dream wedding if all of the logistics aren’t well thought out. In the fashion world, it’s no secret that sooner or later, what goes around comes around. Inevitably, what’s old becomes new again; that’s just how it works. Brides-to-be plan out everything when it comes to their wedding day. From the dress to the lacy veil to the ornate jewels, there’s no detail that isn’t scrutinized. But one aspect of her bridal look that may lack creativity is her manicure.